Disney Vacation Club can be a more affordable way to take Disney Vacations for years to come. 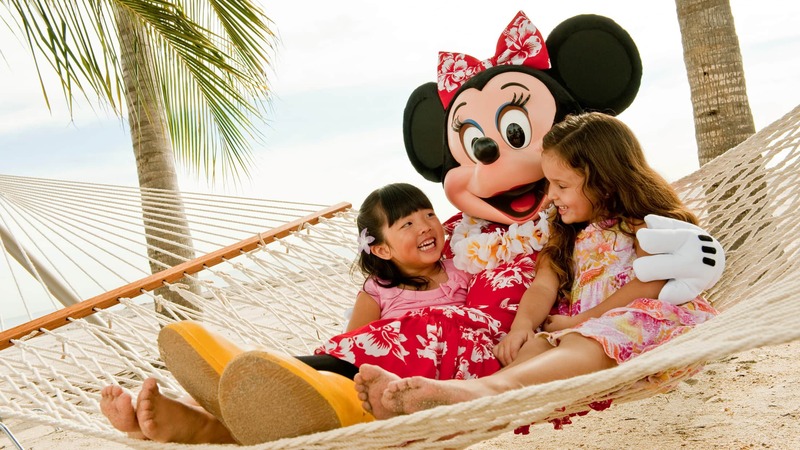 As a Member, you can save* on future Disney Vacation Club accommodations as you return to the magic year after year. And, with new and exciting experiences in Disney Destinations—and even more coming soon—you'll want to come back again and again. Call (877) 741-8687 to view a model room. Awaken your spirit of discovery at a Resort that puts a modern twist on a storied heritage. 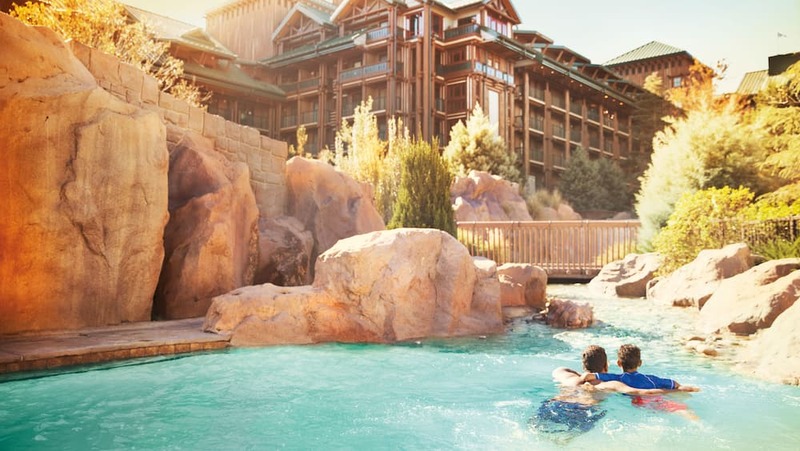 The evolution of the transcontinental railroad and grandeur of the Pacific Northwest is at the heart of Disney's Wilderness Lodge. This theme pays homage to Walt Disney's passion for trains and is what strings the 3 distinctly unique Resorts together. 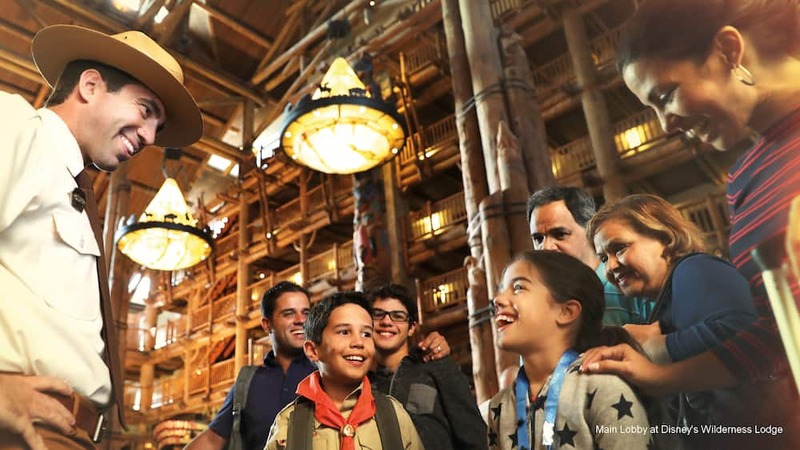 Disney's Wilderness Lodge draws inspiration from the majestic vacation lodges of yesteryear that attracted tourists traveling to U.S. National Parks during the dawn of the railroad. Boulder Ridge Villas revolves its scene around the rustic communities that emerged along this revolutionary mode of transportation as it grew in popularity. 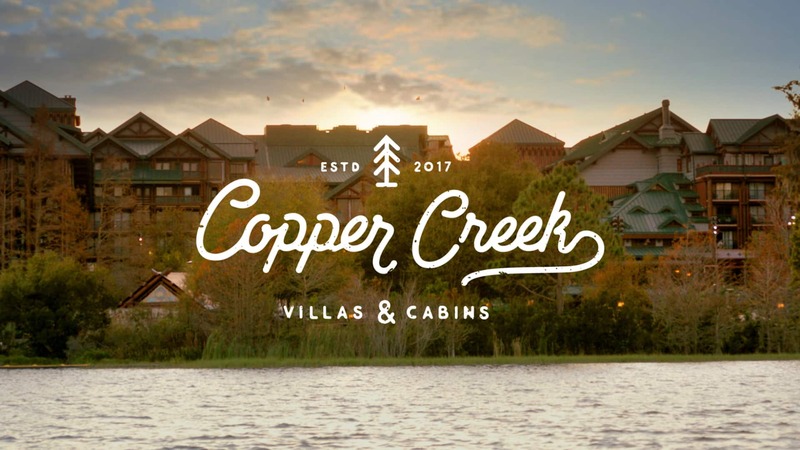 Copper Creek Villas & Cabins completes this tale by embodying modern life in America's Great Northwest. You'll find relics of this now abandoned railroad cleverly weaved into the Resort's contemporary vibe. 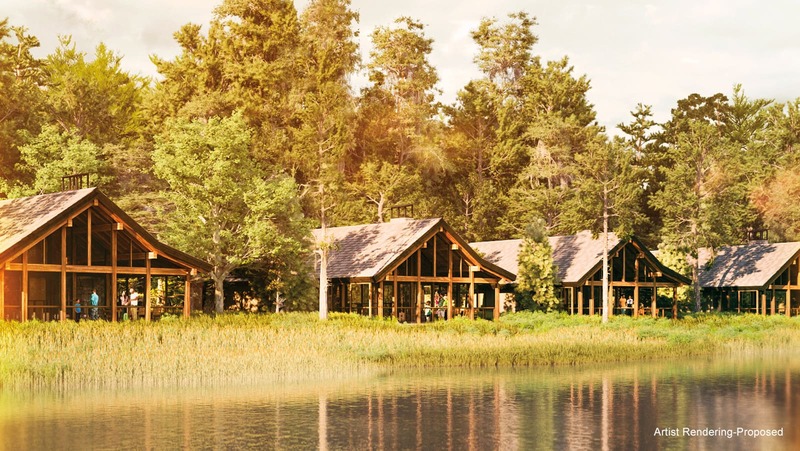 During your stay, you'll have access to all of the Resort amenities and activities available at Disney's Wilderness Lodge—watercraft and bicycle rentals, a barbecue pavilion, campfire site, the Copper Creek Springs Pool featuring a 67-foot waterslide, and so much more! Whether it's an afternoon packed with recreational fun or a night spent relaxing by the main lobby's 82-foot-tall layered stone fireplace, you and your family will find that this wilderness retreat is a magical backdrop for the timeless vacation tales you'll continue to tell, year after year. Please note: certain amenities and recreational offerings are not part of Membership and may require a fee. 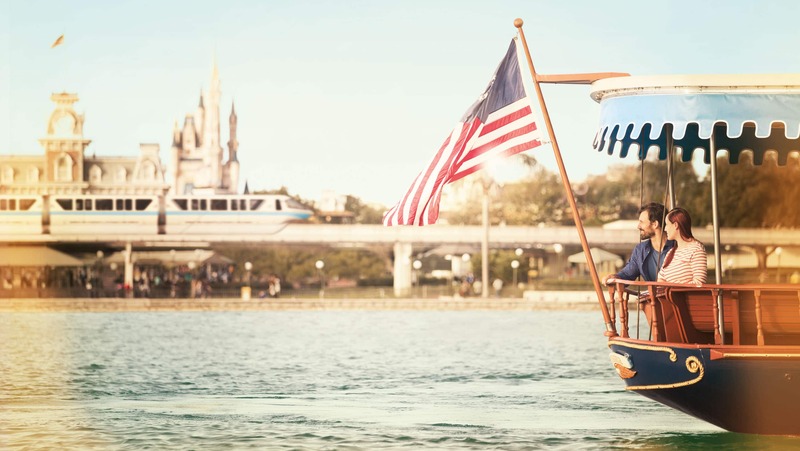 Stay just around the river bend from Magic Kingdom park by making this Resort your family's go-to base camp. Water taxis to Magic Kingdom park depart from the dock near the new Copper Creek Springs Pool throughout the day. And, other Walt Disney World Resort theme parks are only a short bus or car ride away. Please note: Theme park admission is not part of Disney Vacation Club Membership. Unwind in a Deluxe Studio, 1- to 2-Bedroom Villa or 3-Bedroom Grand Villa—and view amazing virtual tours of select rooms. Unwind in a Deluxe Studio, 1- to 2-Bedroom Villa or 3-Bedroom Grand Villa—and view amazing virtual tours of select rooms below. You'll find an array of modern comforts alongside thoughtful nods to the storied railway past of the Pacific Northwest. 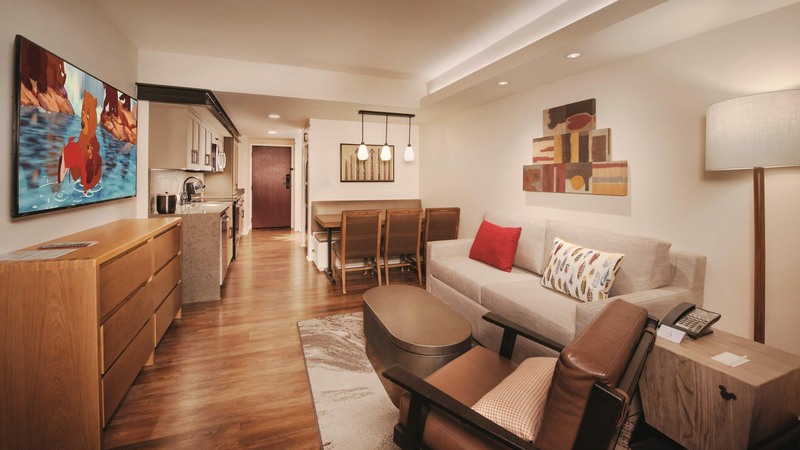 A bright and welcoming space that can accommodate up to 4 Guests. An inviting environment with separate living and sleeping areas that can accommodate up to 4 Guests. Spacious layout is brimming with playful touches and accommodate up to 8 Guests. Ideal for extended-family getaways and can accommodate up to 12 Guests. Please note: floor plans and furnishings are subject to change. Order a free DVD, view the video online or schedule a tour to learn more about this outstanding Resort—as well as the benefits of Membership. Escape to one of 26 private waterfront quarters—each Cabin boasts a screened-in wraparound porch with a built-in hot tub. These 2-Bedroom/2-Bathroom accommodations can sleep up to 8 Guests. In addition to a stacked washer and dryer and a fully equipped, open-style kitchen, each Cabin features a double-sided stone-hearth fireplace and screened-in porch—an ideal spot for peaceful chats over steaming mugs of morning coffee. Pictured above: artist rendering of proposed Cascade Cabins.